AKSWard Limited has a dedicated team of experienced conservation engineers working within the wider practice, which celebrates its centenary in 2019. 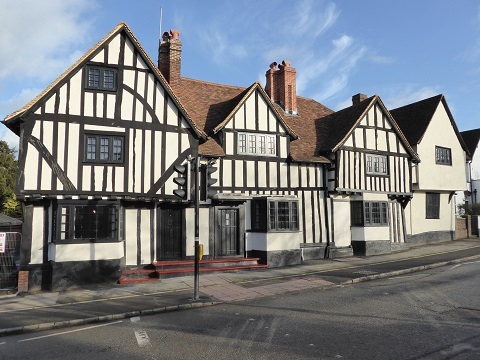 The conservation team has extensive experience working with all types of heritage buildings from Grade II domestic houses to Grade I public and ecclesiastical buildings of national importance. The company’s approach is to review several possible sensitive solutions before selecting that which best serves both the building and the client. Offices in Hitchin, London, Oxford and Southampton.